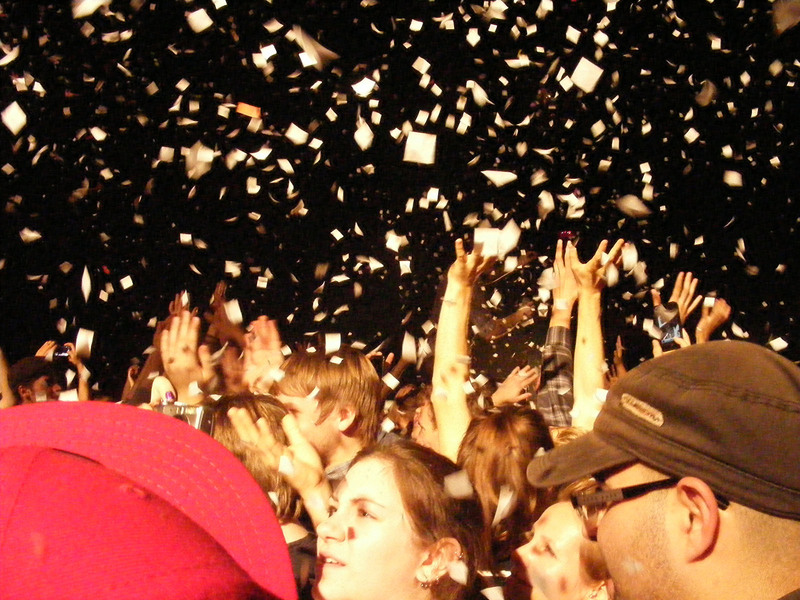 In 2007 Alternative Press stated “this is the #1 band you need to see live before you die”. That statement still holds true. 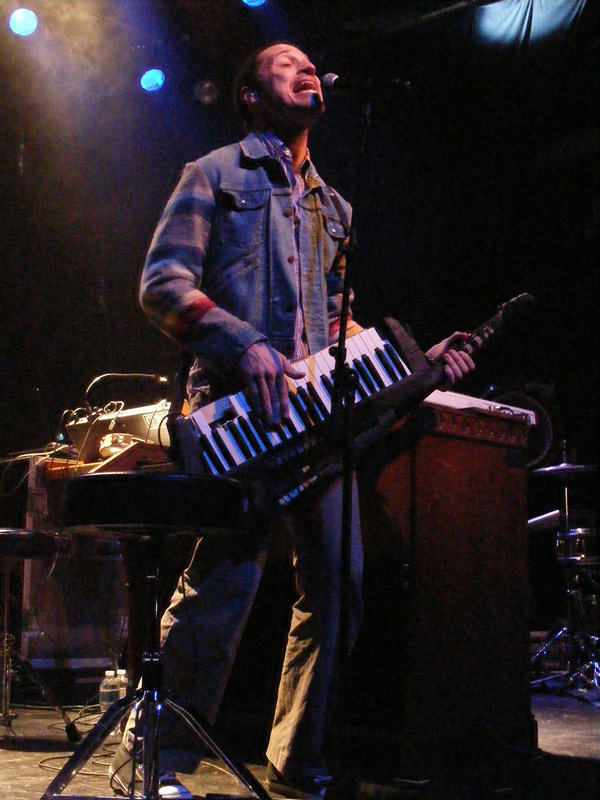 Mutemath delivers an incredible live performance. I’ve seen several hundred bands perform live, but very few are able to reach this kind of level. Paul Meany is outstanding with his unique vocals. 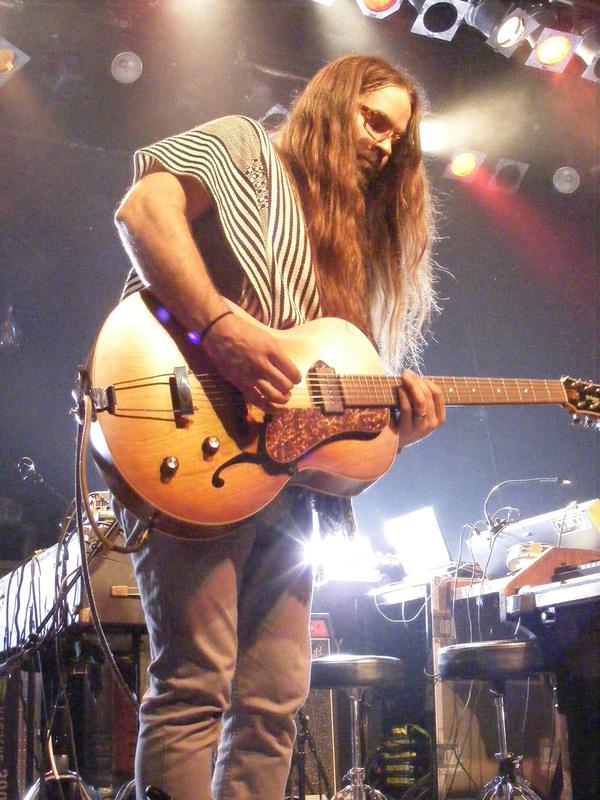 His talents on the keys are put to use with five keyboards, a Hammond organ, and even a keytar are all put to use. Darren King is an amazing drummer, who is kept at the front of the stage instead of the traditional position of being tucked behind the band. Bass player, Roy Mitchell-Cardenas gives a relatively subdued, but at the same time, powerful performance. 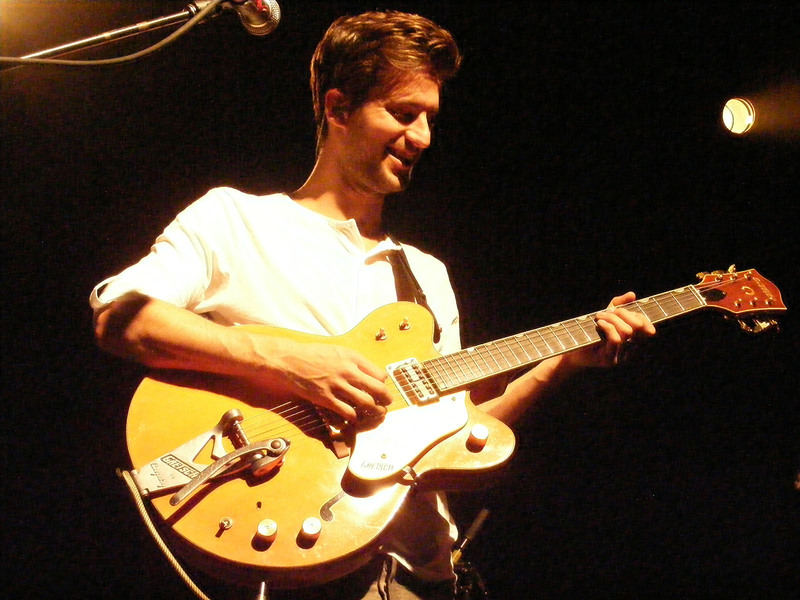 Newcomer, Steve Gummerman has replaced the departed Greg Hill as guitarist for MUTEMATH. I had a chance to sit down with Paul Meany prior to the show to discuss the past, present and future of MUTEMATH. He gave a number of insights as to what MUTEMATH is all about. 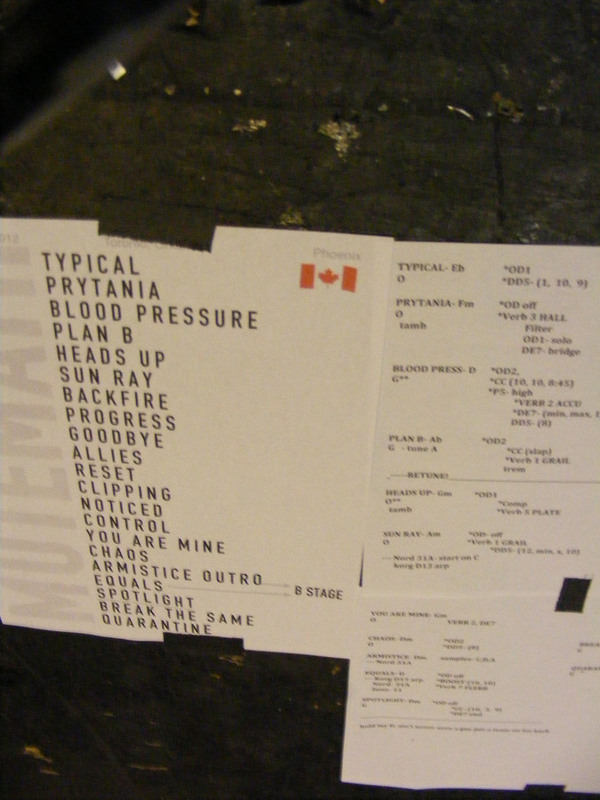 I’ll be airing that interview on The Antidote as part of one hour show that will focus on this amazing band. 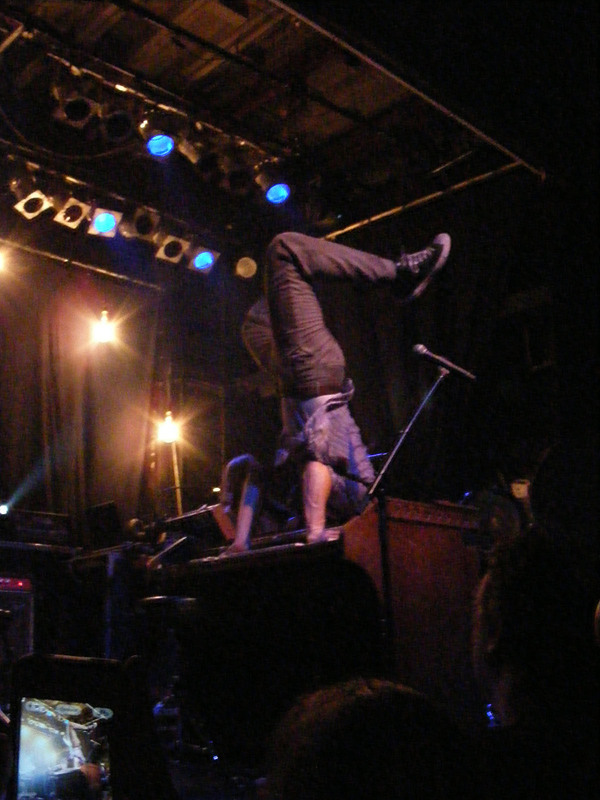 For now, here are a few photos I took of MUTEMATH at their September 25th concert at the Phoenix Concert Theatre in Toronto. 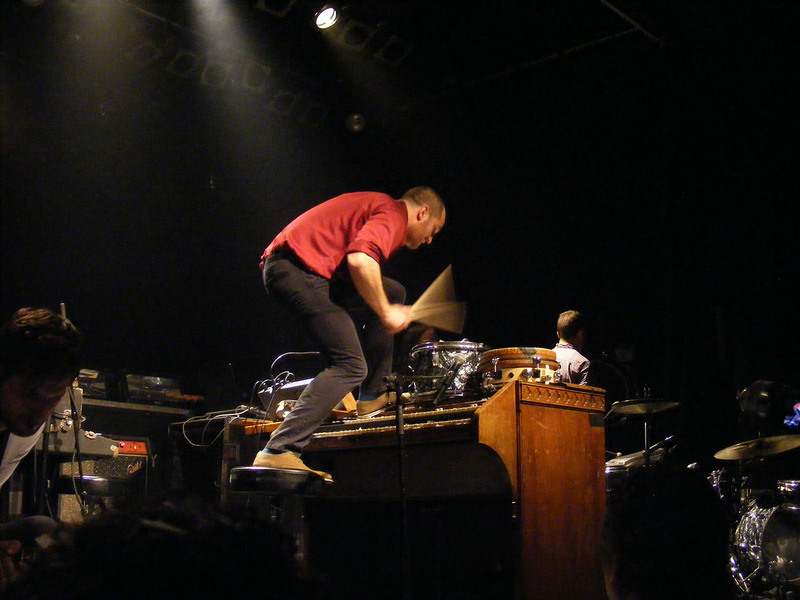 If those photos aren’t enough, watch this video of “Break the Same” by MUTEMATH live at The Tabernacle Theatre in Atlanta, GA during their Fall 2009 Armistice Tour. 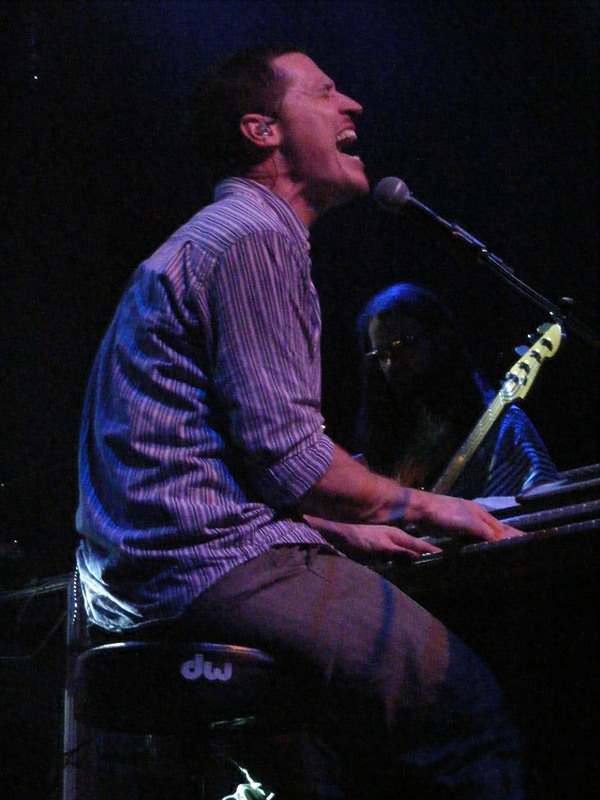 “Break the Same” by MUTEMATH live at The Tabernacle Theatre in Atlanta, GA during their Fall 2009 Armistice Tour.